Working farm holidays are a wonderful experience for all the family. Discover a farm holiday in some of the most beautiful parts of the UK. Sit back and relax with friends and family, taking in the picturesque rural environment, before heading out to explore the countryside. Farm holidays are a great opportunity for children to experience and learn about farm animals. 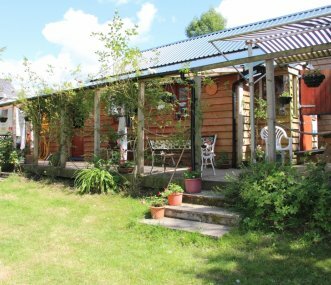 Cosy bunkhouse accommodation in secluded rural surroundings. 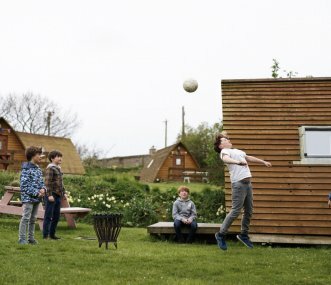 The perfect family or group retreat for all ages, an ideal base for most outdoor pursuits. 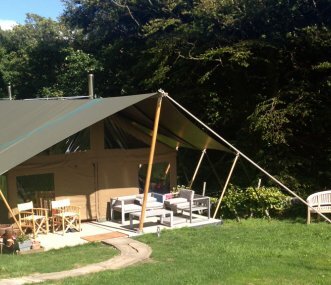 Also tipi, camping and caravanning. Victorian Shooting Lodge in the High Peak renovated in 2016 for perfect parties, with 4 bedrooms and a further 12 bedrooms in 4 luxurious tented lodges. Ideal for family gatherings of all generations. 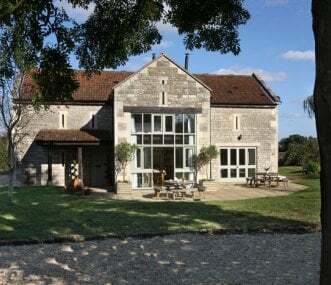 The Old Granary sleeping 12 with a gold award is a beautiful converted barn 5 miles from Bath. 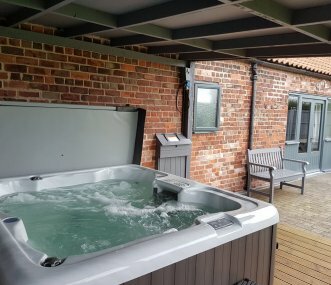 Indoor heated pool 3/4 mile (also up to 22 can be accommodated at Church Farm Country Cottages 3/4 mile). 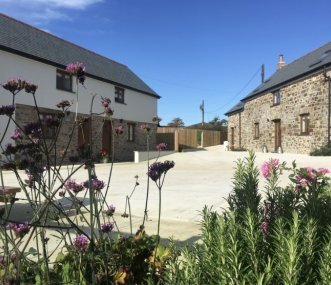 The Old Farm Barns have been converted with imagination and vibrancy. All units are fabulously furnished and well equipped, with unique interior design elements for you to enjoy. Sleeps up to 14. Get off the beaten track & glimpse our quiet working farm nestled in unspoilt countryside. Superbly appointed properties, a luxurious indoor swimming pool & games room - perfect whatever the weather!